Are you curious about which name moved the baby name Jacob out of the number one popular name for babies? 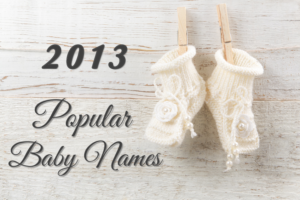 From Noah and Sophia to Jayden and Emma, you can find out below what the most popular names were in 2013. Information about popular baby names 2013 was taken from the Social Security Administration and is based on the social security applications taken for that year. A rank of 1 being the top rank. 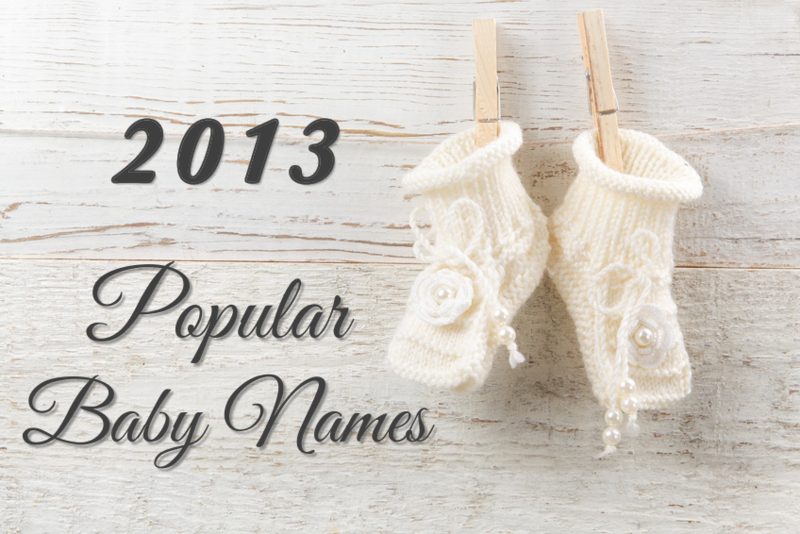 The most popular baby names in 2013 for boys and girls. From Noah and Sophia to Joseph and Evelyn, and everything in between.